important informed awareness is for our community. gift cards. All proceeds will go to Mental Health Colorado. expand access to affordable services, and eradicate stigma and discrimination. What is Body Positive Yoga? towards our bodies, minds, and towards our lives. 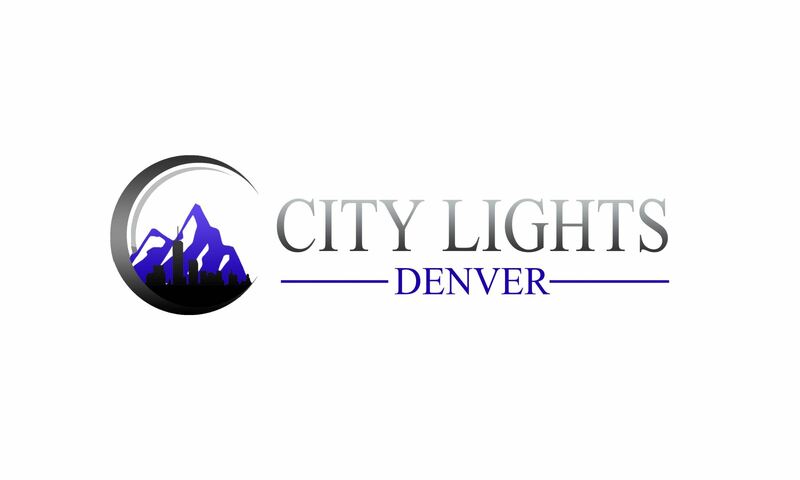 What is City Lights Denver? personal and professional goals. And to have fun while doing so.